The DNA Communicators of the Year Showcase was launched in 2010 to share and recognize the work done by Designated National Authorities to promote the clean development mechanism (CDM) in their countries. 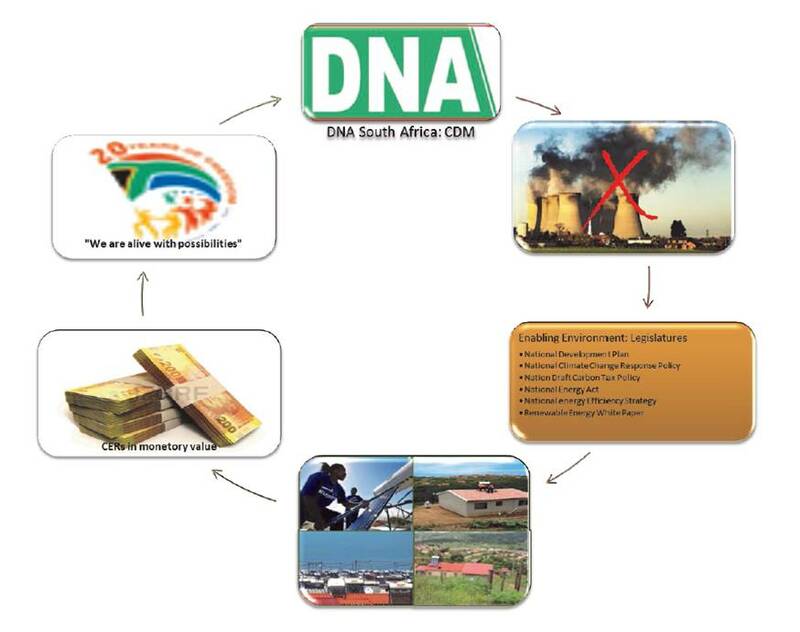 In 2013, DNAs were invited to share key messages, in a visual way, that are being communicating to local stakeholders regarding the benefits of the CDM, despite current market challenges. Winning DNA's were recognized at a showcase event on the sidelines of COP19 in Warsaw, Poland. Details on the entries can be found below. For more information on the 2013 contest, click here. Vision: To lead in the development and promotion of the clean development mechanism in South Africa. with the objectives of United Nations Framework Convention on Climate Change and its Kyoto Protocol. 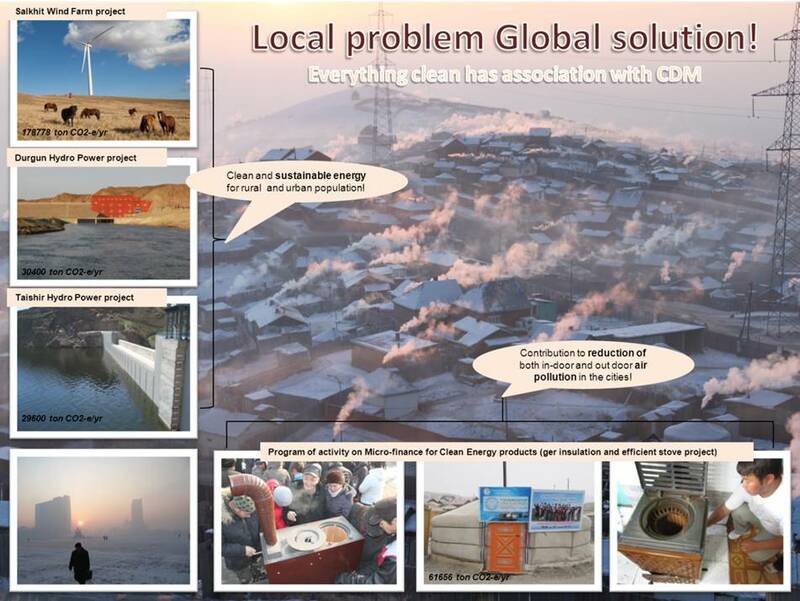 To date, Mongolia has only five registered CDM projects. However, numbers don't matter as the contributions these CDM projects have made to the sustainable development of the country cannot be ignored. 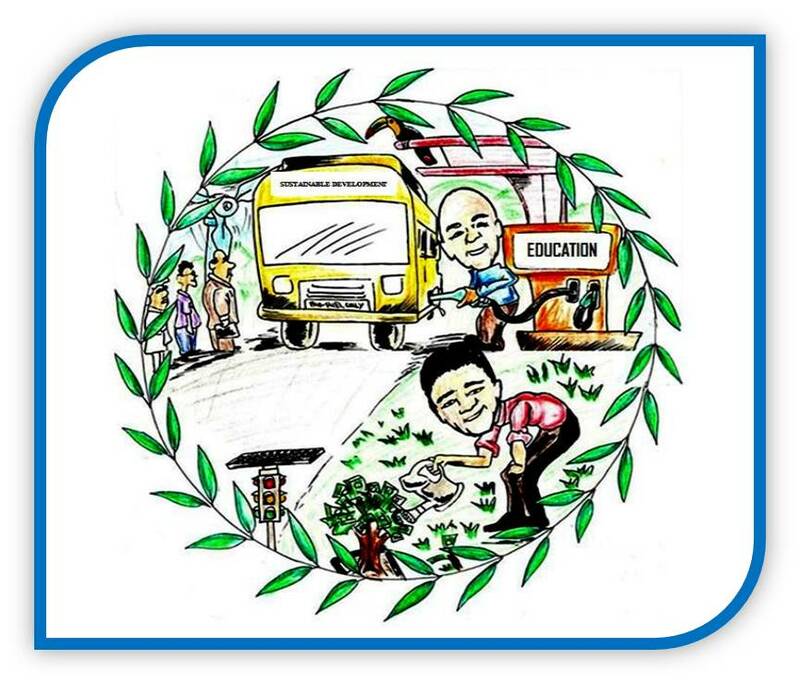 We envision that investments in CDM projects in Belize will generate rational stewardship of the environment, reduce poverty, improve living conditions, create numerous jobs and increase human capacity in the most equitable and efficient manner possible.